Hoover held down branded vacuums for years, but James Dyson convinced homeowners that they needed a $400 one. After making the highly-designed vacuum a desireable item, Dyson evolved its mark as one of quality and innnovation with recent developments in dryer and fan technology. 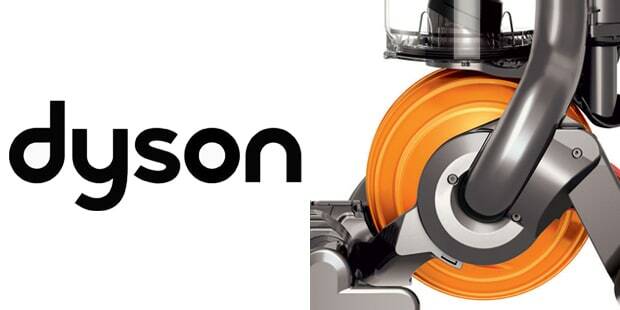 James Dyson is a knight in the UK.